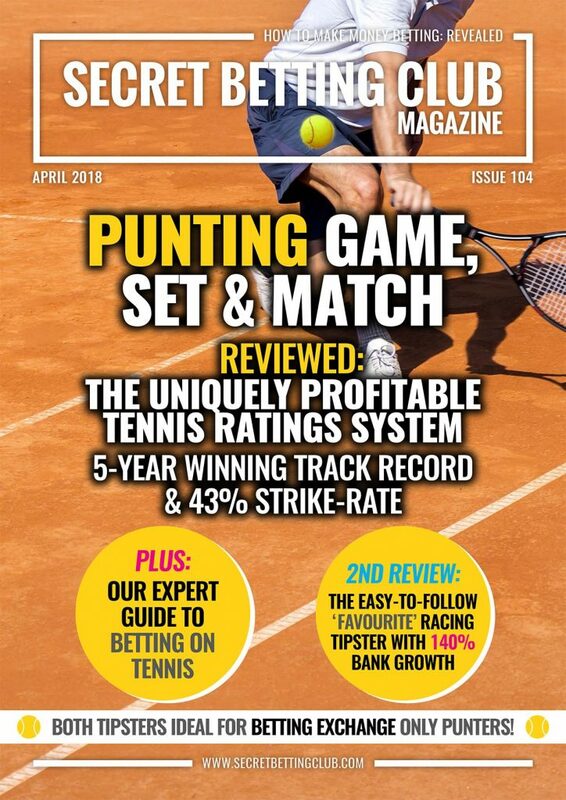 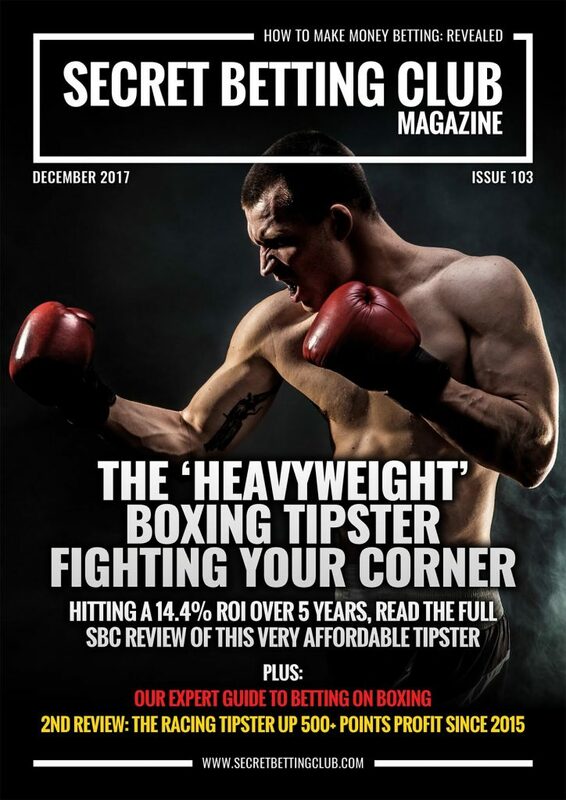 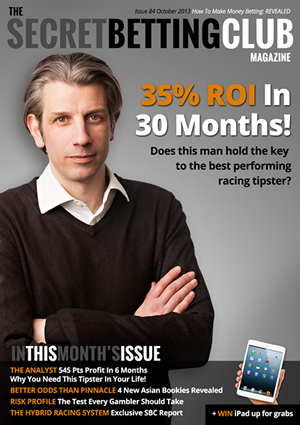 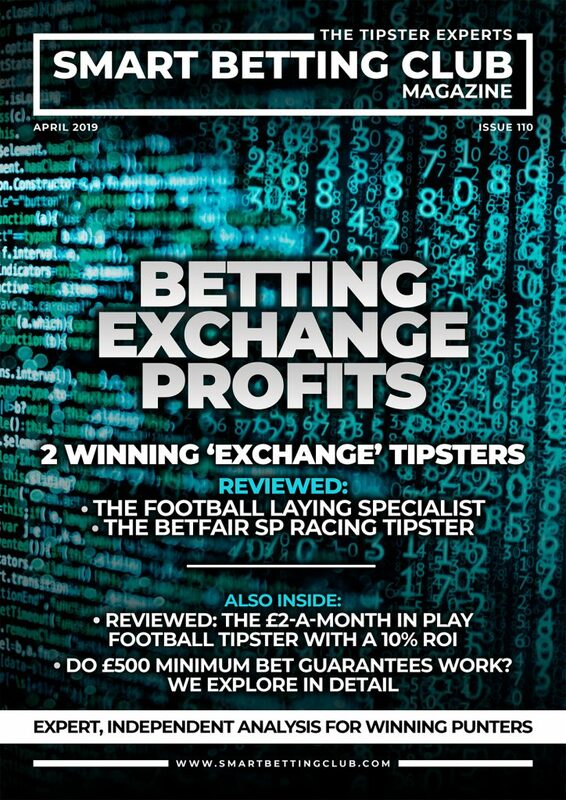 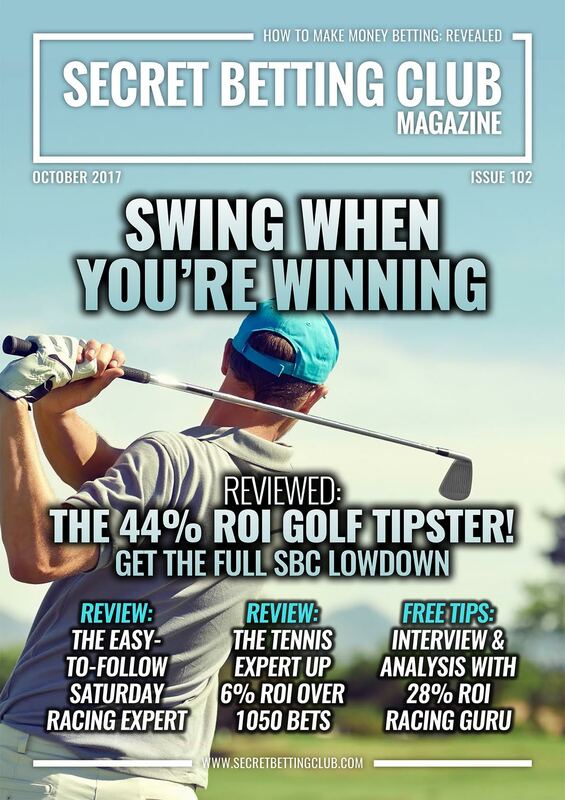 If you think it’s been a bit quiet on the SBC Blog front this week, you would be right as the team here at SBC have been beavering away on our very latest Horse Racing Magazine – released Thursday. 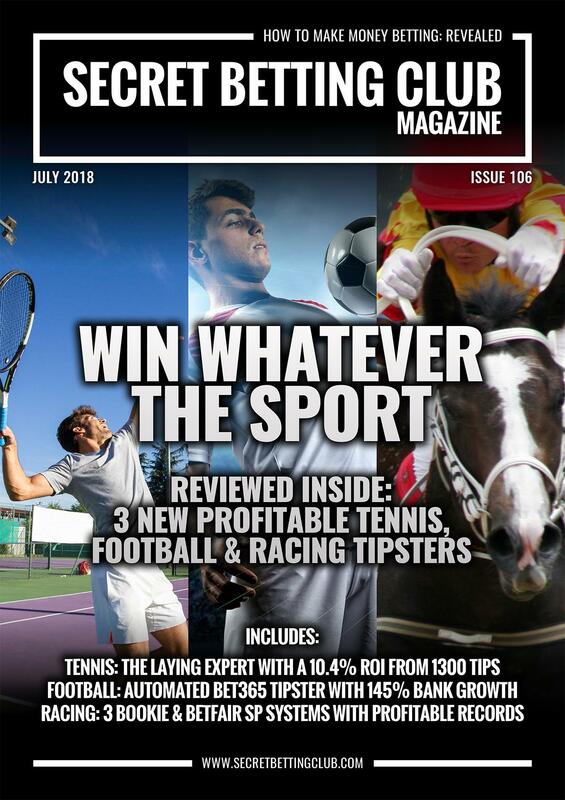 This is no ordinary Horse Racing Magazine though, as it’s an extra special bumper issue, complete with our very first Racing Tipster Awards. 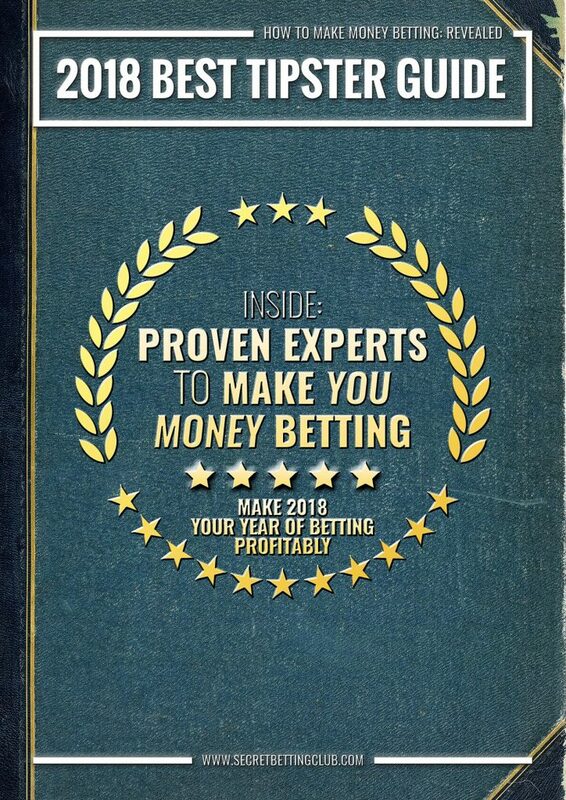 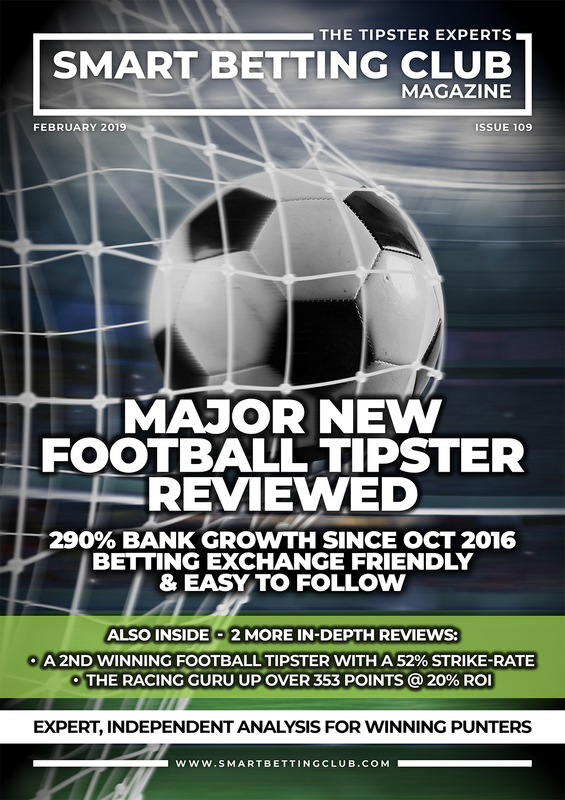 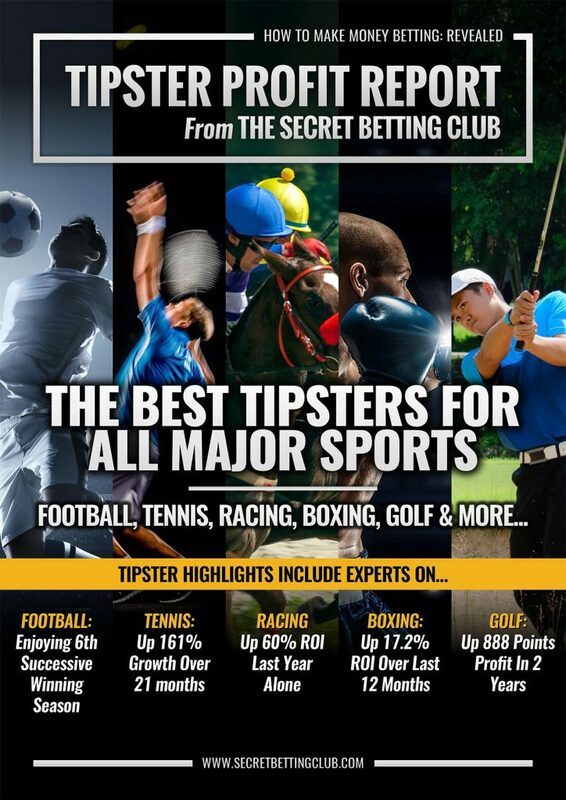 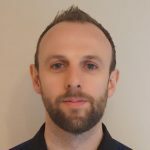 To help our members know who the very best tipsters are to follow, our inaugural awards are ideally placed to inform them where to place their money.